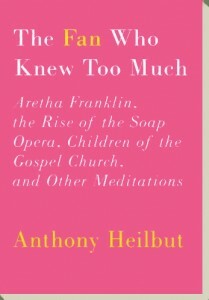 In his new collection of essays, The Fan Who Knew Too Much (June 2012, Knopf), author Anthony Heilbut explores American cultural icons with a perspective as expansive and unique as his own career as a record producer, cultural critic, and teacher. 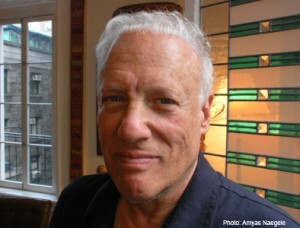 Born 1940 in New York, the son of German-Jewish refugees, Heilbut let his sense of cultural curiosity dictate his wandering path, from the familiar milieu of émigré intellectuals to Harlem’s Apollo Theater, where he discovered Gospel music as a teenager, to Harvard, where he wrote a dissertation on D.H. Lawrence. In 1997, he wrote the classic study of German-Jewish emigres in America Exiled in Paradise. 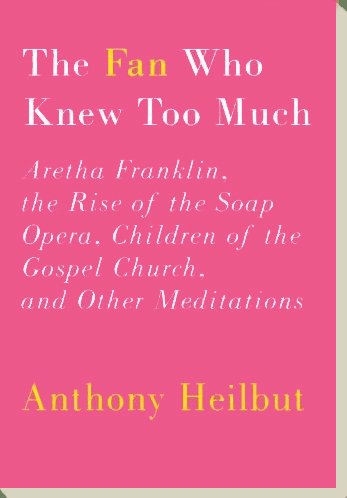 In his new book, with the erudition of a scholar and the manic enthusiasm of a superfan, Heilbut nimbly weaves a thread through freewheeling observations about Aretha Franklin, the experience of gay members of the black Pentacostal church, and the rise of the soap opera in American culture. In the essay, “Somebody Else’s Paradise”Heilbut writes about the German exiles who fled Hitler—Einstein, Hannah Arendt, Marlene Dietrich, and others—and their long reach into the world of American science, art, politics, and literature.